Stand the test of time with Dickies’ Graphic T-Shirt. 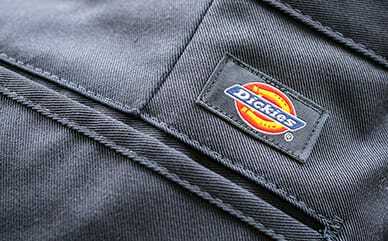 The 100% cotton design features the Dickies logo to show your pride towards the brand, while riding out your day in comfort and style. This graphic t-shirt is great for layering as an undershirt or worn alone to show off the full logo. 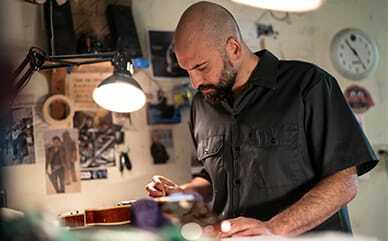 The soft cotton t-shirt is made durable enough to allow you to work in it until your day is done.